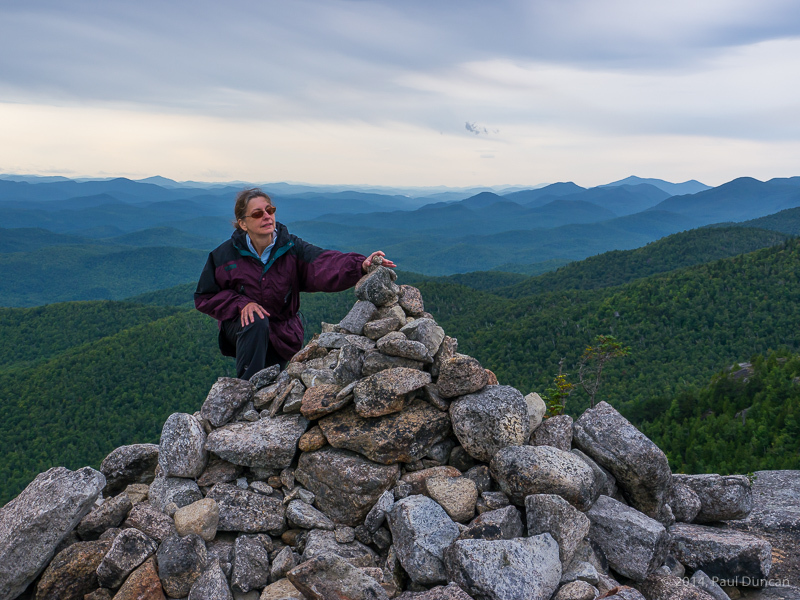 Lori and I enjoyed a beautiful hike up Bald Peak in the Adirondacks. The trail is among my favorites, the weather was ideal for hiking, and we had the place to ourselves before starting our descent. 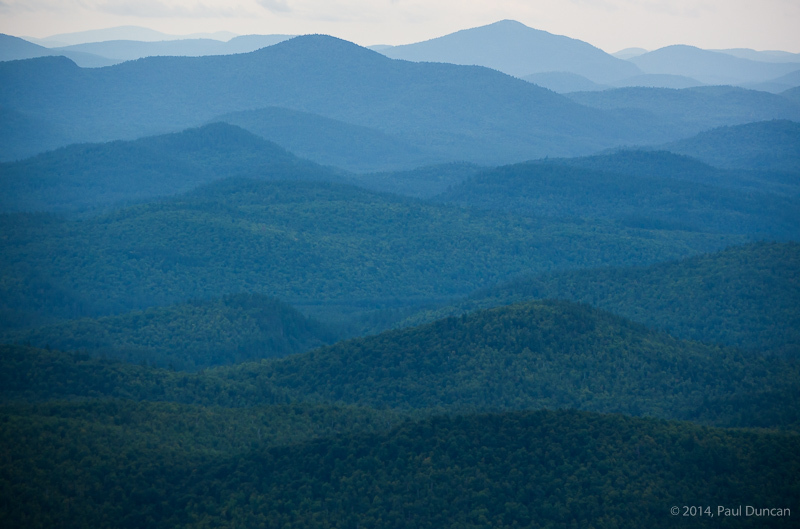 Bald Peak is a modest hike at 8 miles round trip and it is a modest mountain. But those views! 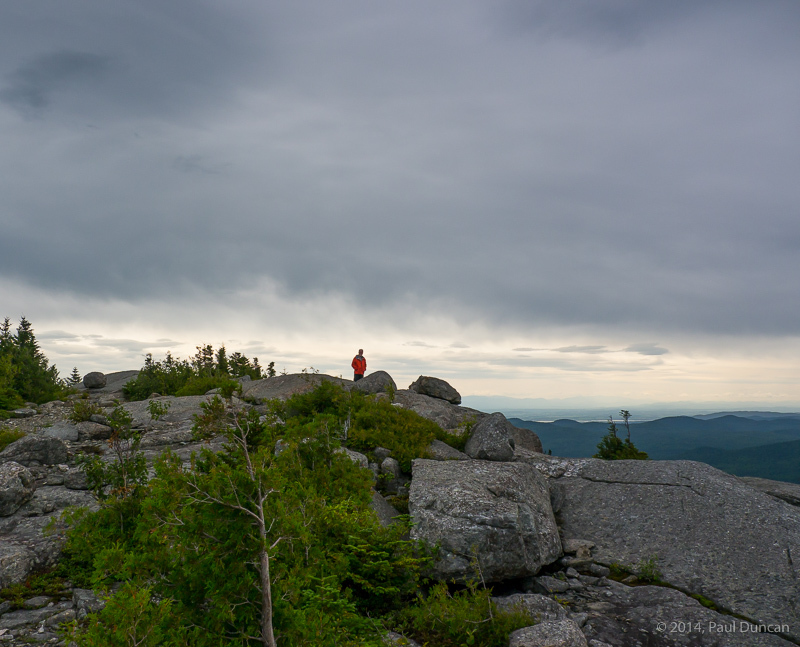 Several lookouts along the way are a treat as you make your way up the sometimes steep trail to the top with its spectacular unobstructed views in all directions. One of my boots had its tread come loose on the descent but it stayed intact enough to complete the hike without need for emergency repairs. Those boots have a lot of miles on them including the Rockies, the Sierra Nevada, the Tetons, etc. 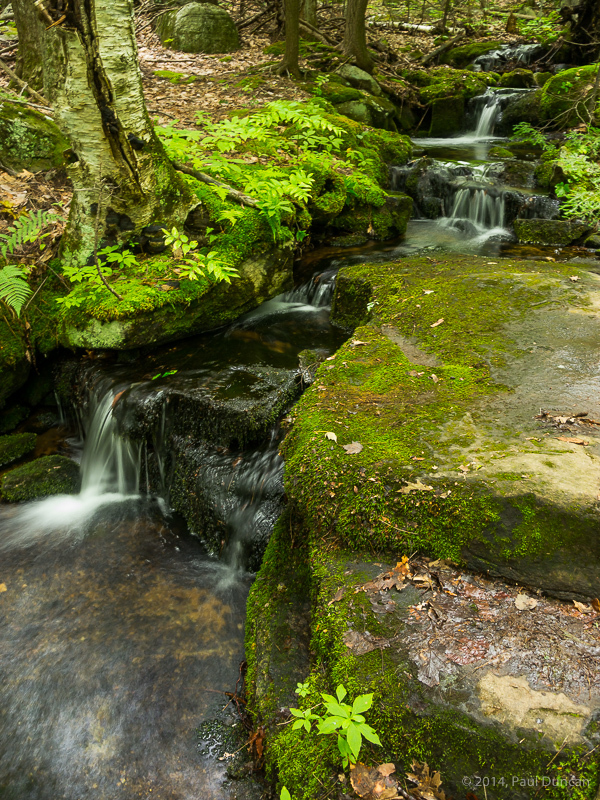 But it’s the Adirondack trails that chew up boots and spit them out–mud, rocks, and roots take their toll like few other trails. 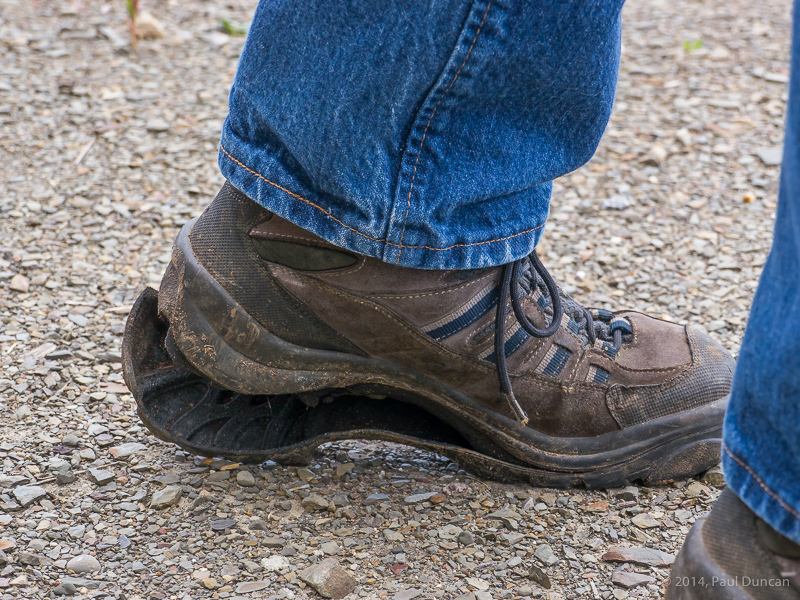 Time for new boots; Lori’s eager to hit the trails again soon.